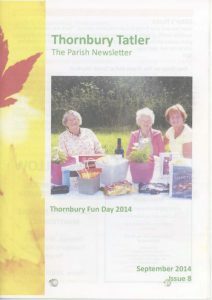 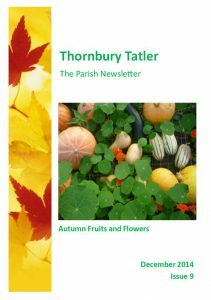 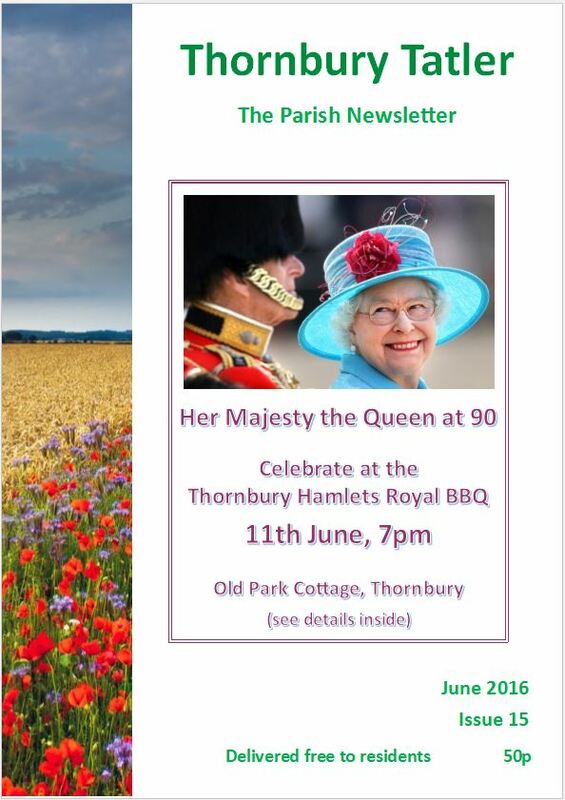 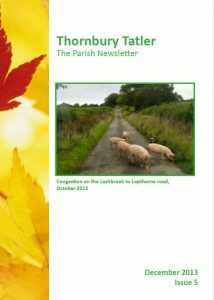 The “Tatler” is the quarterly magazine for the five Thornbury Hamlets. 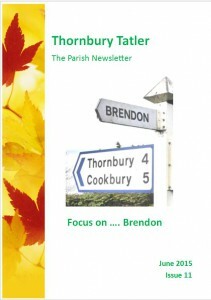 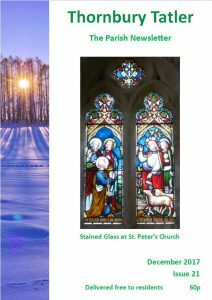 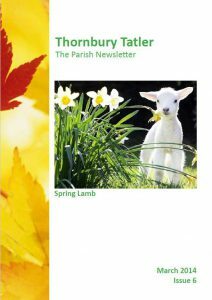 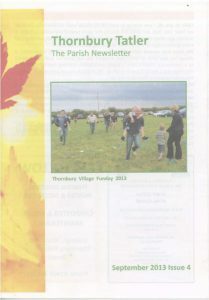 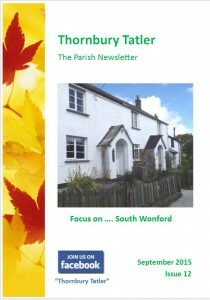 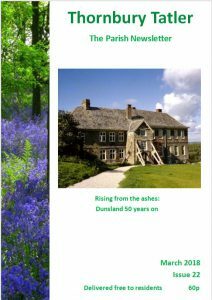 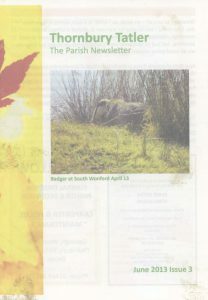 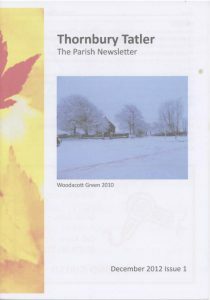 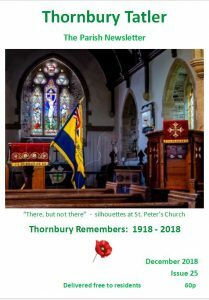 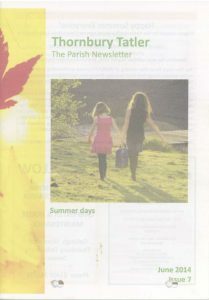 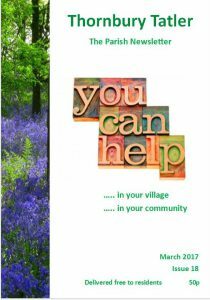 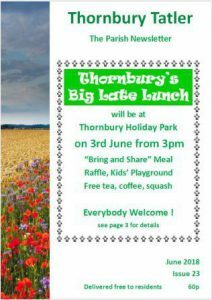 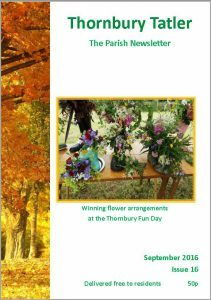 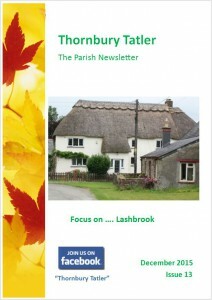 It contains a variety of interesting articles, the latest news and announcements, Church and Chapel news, reports from Neighbourhood and Farm Watch and reporting of events. 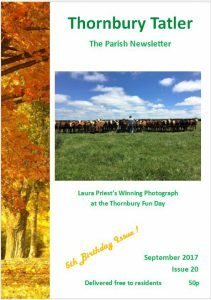 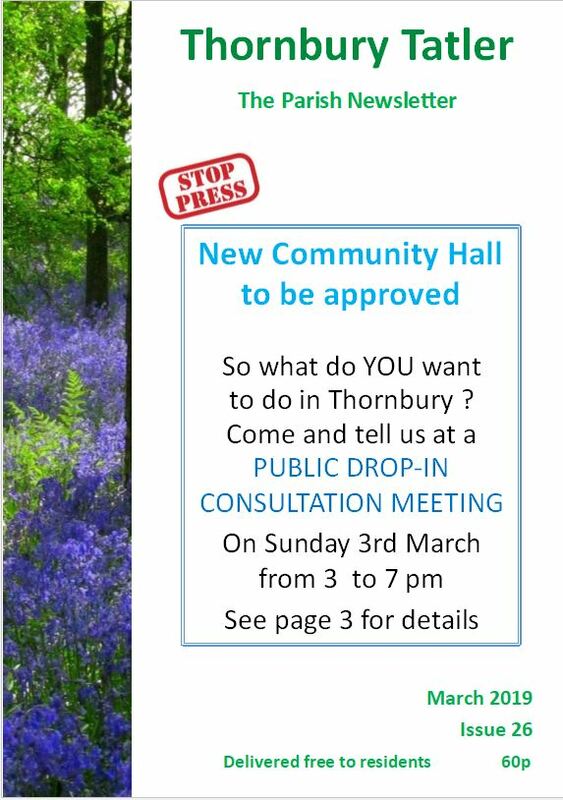 If you would like to contribute with an announcement, an event, some news, or an article, contact the Editor. 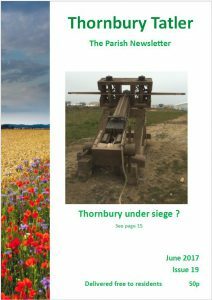 The copy deadlines are 15th February, 15th May, 15th August and 15th November, for the following issue. 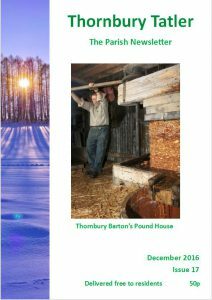 Click on the links below the cover pictures to download all of the past issues of the Tatler as pdf files.